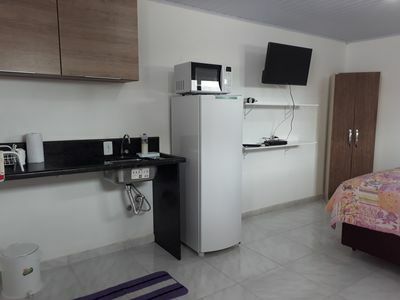 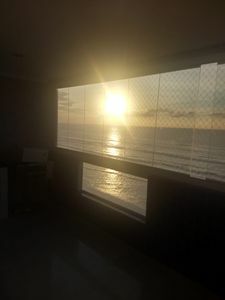 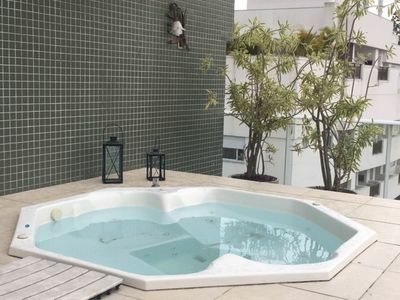 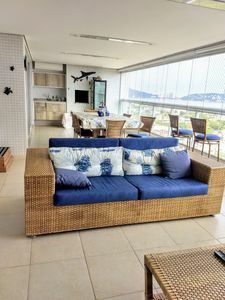 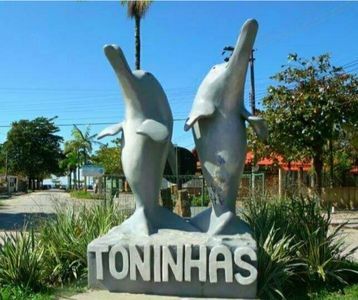 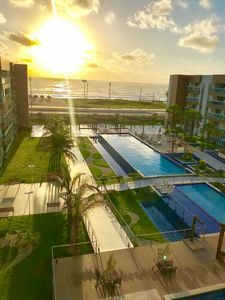 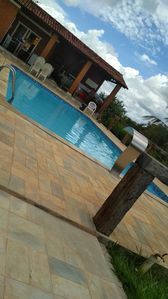 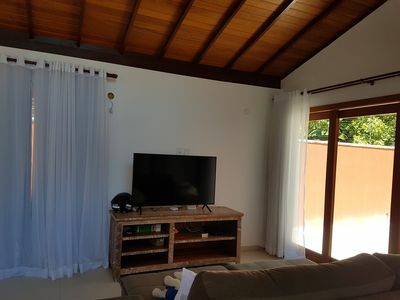 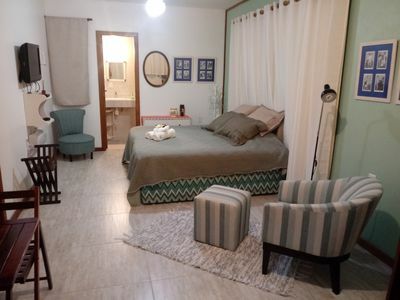 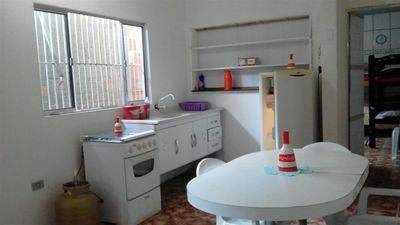 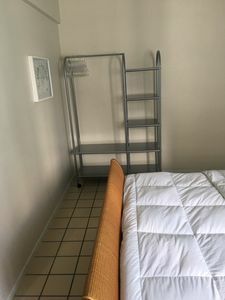 Rent excellent house in Jardim Atlântico for the carnival period with entry on Friday 21/02/20 and departure on Wednesday from 26/02/20 gray. 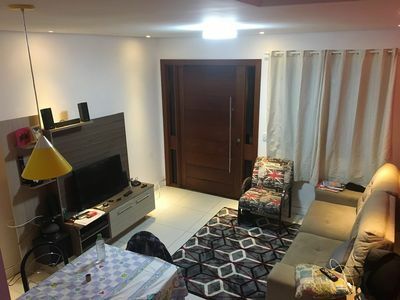 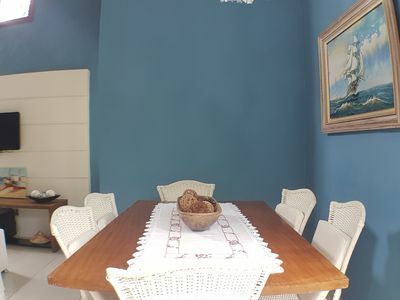 House fully furnished, large and airy, with 3 bedrooms (all with air conditioning), 3 bathrooms and one suite, living room for 3 environments, large kitchen, terrace with green area, garage for 4 cars. 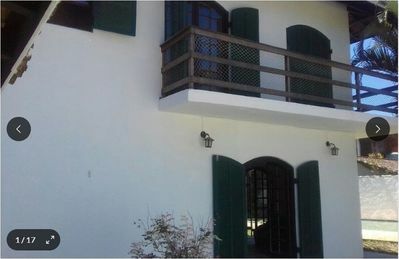 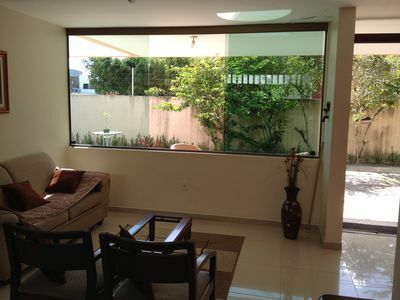 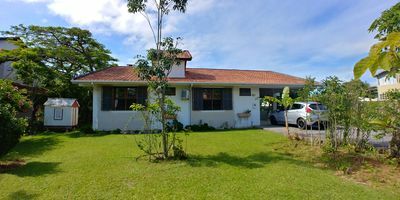 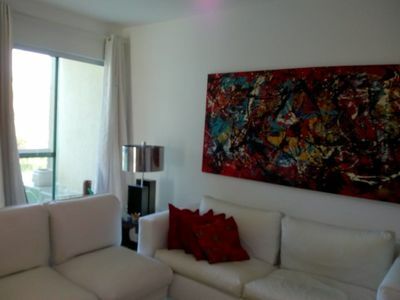 House well located and close to bakeries, bar, snack bar, clinics, restaurants, bus stop, banks and 400m from the beach. 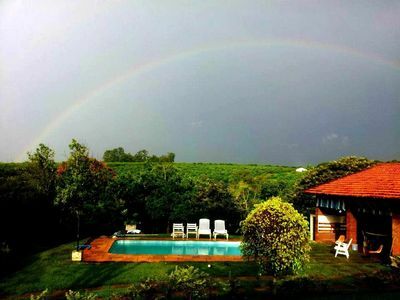 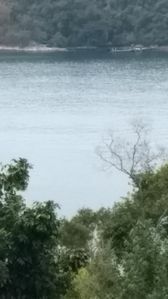 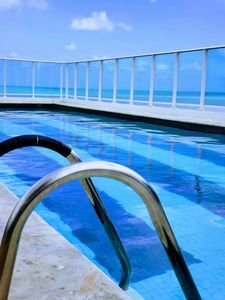 It is a 5-minute drive from the slopes of Olinda (Carnival Pole). 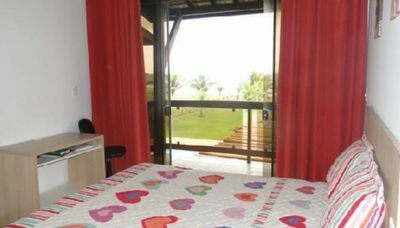 Accommodations: 2 double beds and 2 single beds, 1 sofa bed, 1 sofa and 2 inflatable double mattresses.